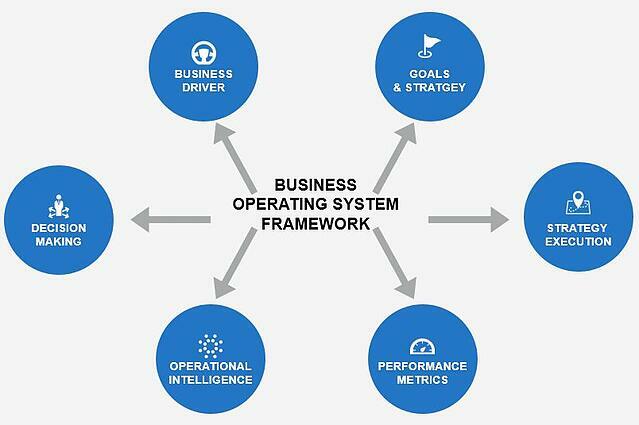 In the paper, readers will find a framework, aligned to Gartner’s Business Operating System (1), that will help answers questions such as: Why do we need to transform or improve? Which parts of the organization need to change? What does success look like? How will the needs of customers and the business be met? How will efficiencies and cost savings be made? What strategic and tactical approach should be taken? What will it cost and how will it be resourced? How will the initiative be governed and managed? How will sustainable capabilities be created and embedded in the organization? Within the framework activities from set-up to planning, understand, create, operationalise, manage, track and make decisions that will help to transform and improve your business operations will be listed, as well as details of leadership and delivery roles and responsibilities and example client goals and strategies.